Commonly linked with offices, roller blinds are becoming more in demand due to the several advantages they can provide your home. Not only will roller blinds decrease the amount of heat that enters the room, roller blinds can be used as black out blinds, increasing the level of privacy within your home. 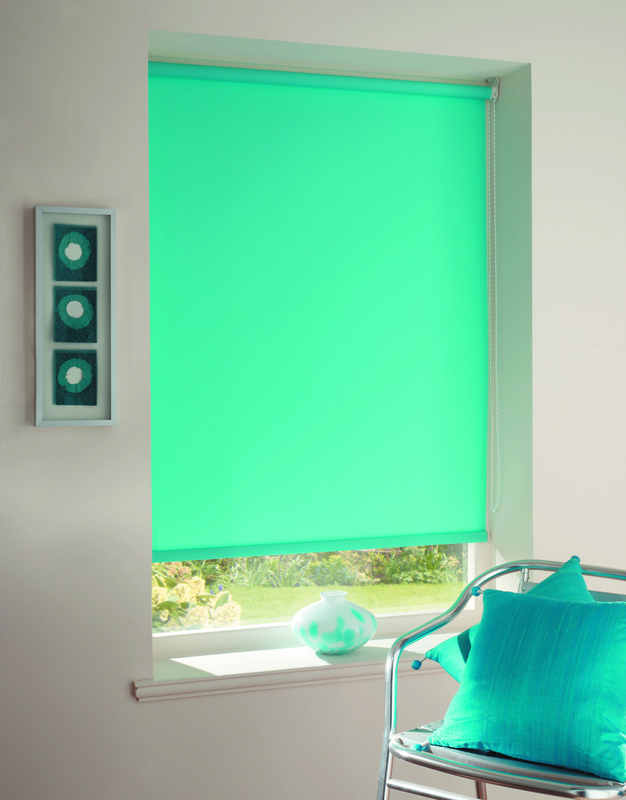 Roller blinds are simple and require very little maintenance. Whether you are looking for subtle or statement, roller blinds can enhance any room with neutral or pattern as there is a huge variety of styles, designs and fabrics available. 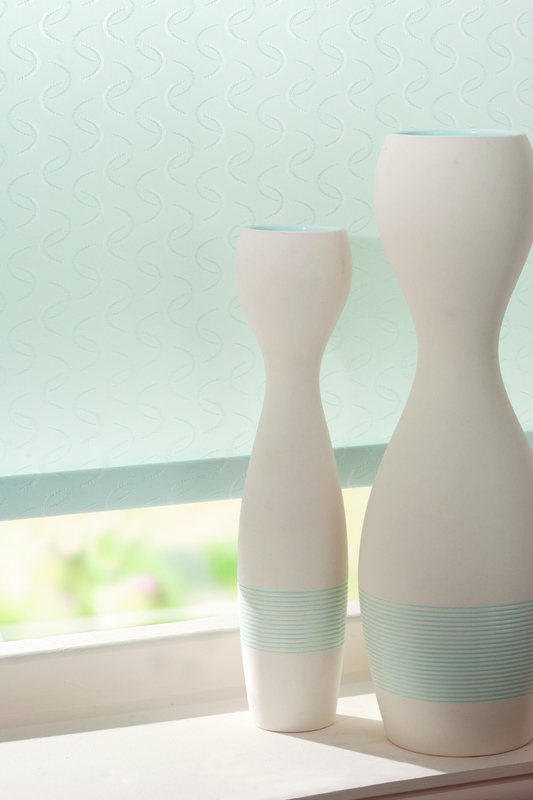 Allow Sunset Blinds Edinburgh to help you with finding the perfect roller blind to suit your taste.